It’s time to tee up for Southern Proper Hospitality Group’s 3rd annual SPH Charity Golf Tournament. The event is set for October 1 at Heritage Golf Links in Tucker, GA. Participants can fuel up with a two-hour tasty buffet that starts at 8 a.m. Eastern Standard Time before the 10 a.m. EST shotgun start. 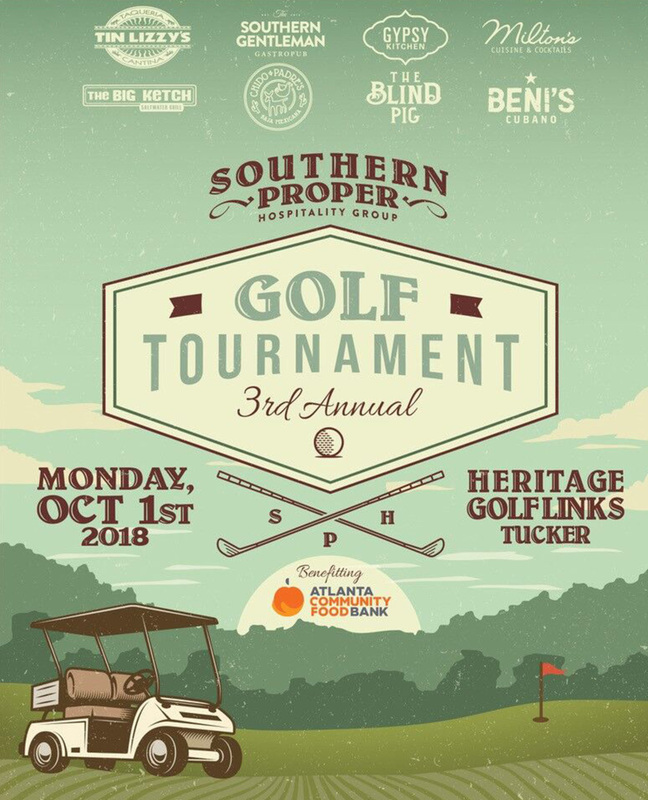 This year Southern Proper Hospitality is driving to hit par in raising money for the Atlanta Community Food Bank, a highly respected organization that works with non-profits to distribute more than 60 million meals to those in need throughout Metro Atlanta and North Georgia each year. 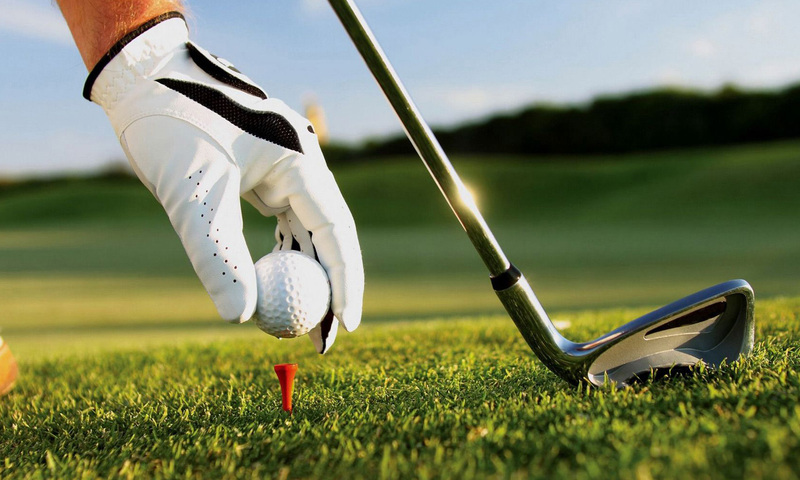 This all-inclusive tournament will be held in a four-person scramble format. Registration fees are $700 per foursome and includes breakfast, greens, cart fees, range balls, use of the practice facility and a $25 Gift Card to Southern Proper Hospitality Group Restaurant. Table sponsorships are available for $1,000 and include a foursome, sponsored hole, and a $50 gift card to Southern Proper Hospitality restaurants. While out on the fairway, attendees can also enjoy a variety of sumptuous samplings from each of Southern Proper Hospitality’s 23 outstanding restaurants that are spread throughout the Southeast. Their culinary offerings include an elegant Southern gastropub, an eclectic Spanish tapas restaurant, a coastal seafood shack, and neighborhood taquerias. The tournament’s day of healthy competition will also include Trick Shot Expo, Beat the Pro Competition, 2 Longest Drive winners, 2 Closest to the Pin winners and a Mulligan Raffle that features one of a kind door prizes. Plus, first, second and third place teams will be recognized and presented amazing tournament prizes. Heritage Golf Links is located at 4445 Britt Road, Tucker, GA 30084. Tickets for the 3rd annual SPH Charity Golf Tournament are available online at Eventbrite. Refunds will be available up to seven days prior to the event.